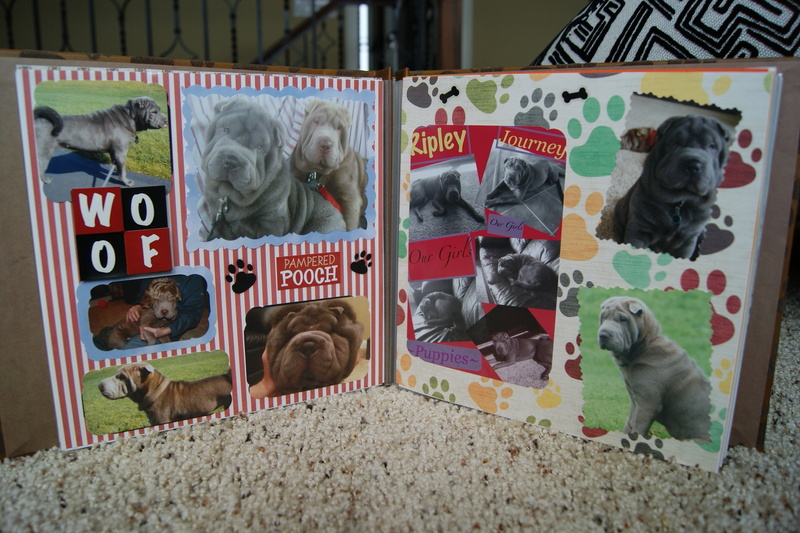 I had so much fun putting this scrapbook together of our favorite furry friends Ripley & Journey. This is going to be a keepsake that we will treasure forever and always. I gave this scrapbook to my husband for Christmas. Of course he loved it! Ok, so how many pictures do you need to see of my doggies?! 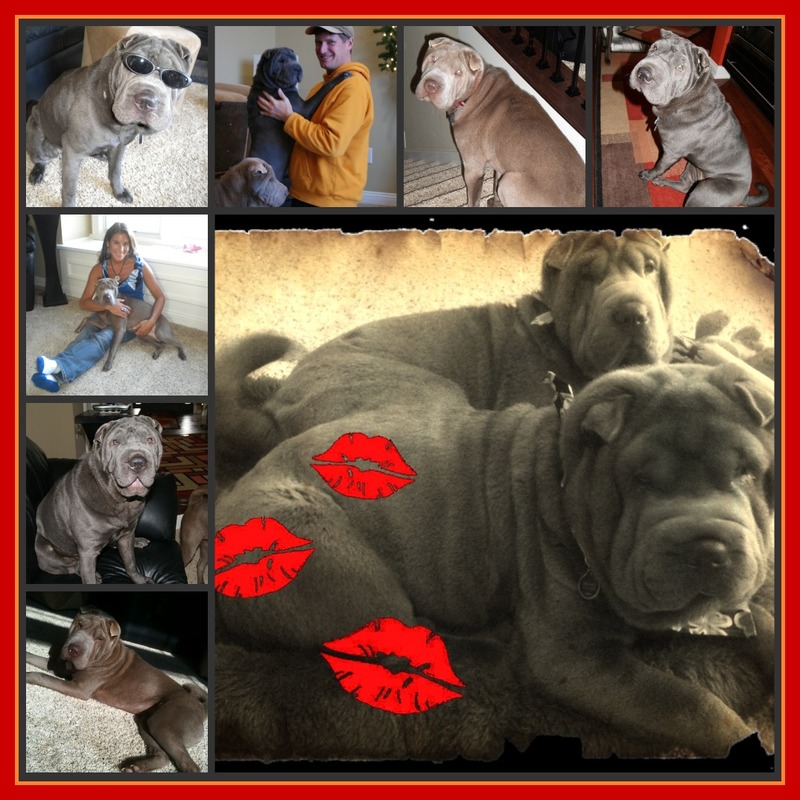 Just a few more…they are SO cute afterall~!~ How could you not love these squishy wrinkles! Here’s the post I did on Lady & The Tramp with Ripley and Journey. Click here. And here’s the post where I first introduced J&R to my blog readers! Click here. I hope you’ve enjoyed the Ripley & Journey Show. Ruff Ruff! Woof Woof! 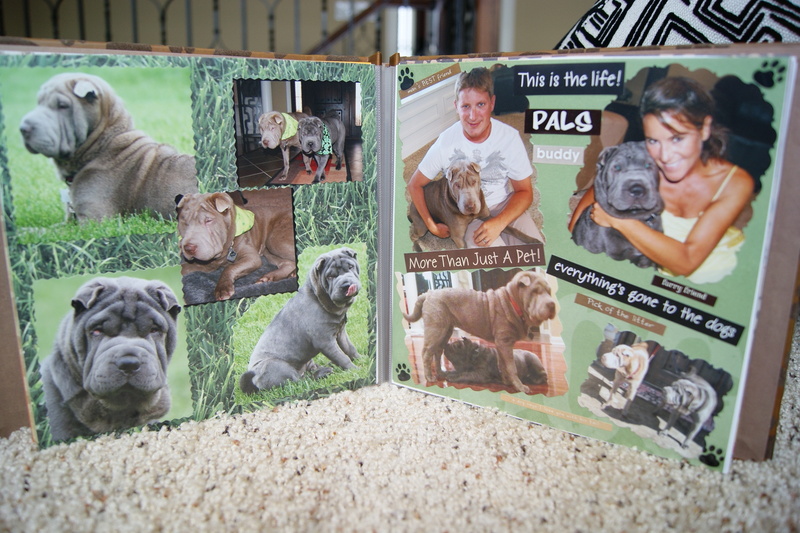 *Do you have any keepsakes about your pets? 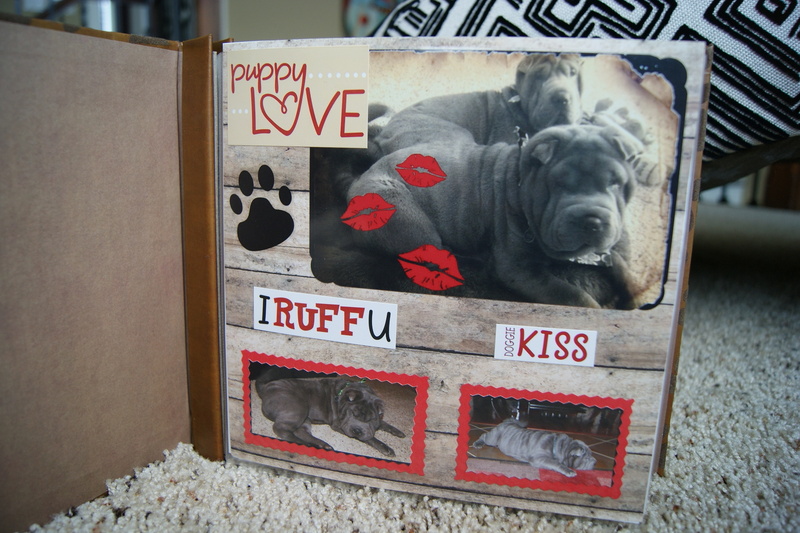 This entry was posted in Fabulousity and tagged Crafts, Journey, Ripley, ScrapBook, shar-pei. Bookmark the permalink. This is precious! 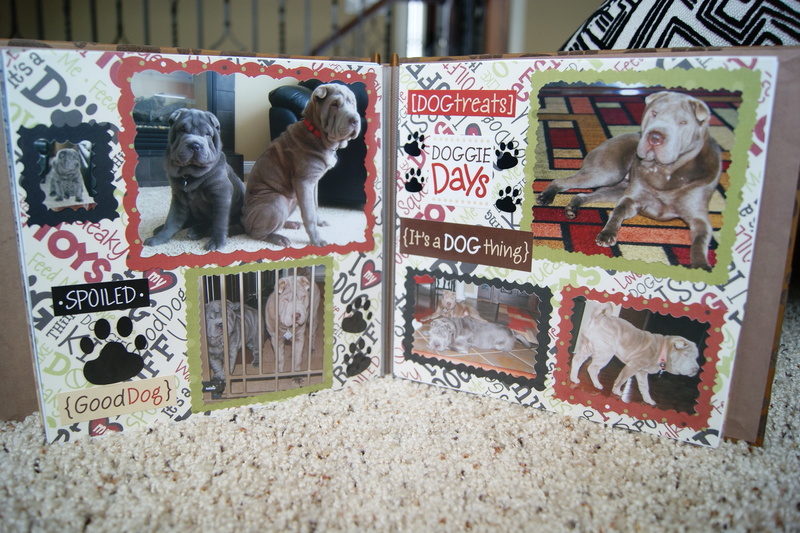 You know I am all about the pups so I love what you did with this and I just want to grab both of them and cuddle with them 🙂 I used to be into scrapbooking big time but haven’t done it ages but now I kinda want to. Yay for puppy love! This was SO stinkin’ adorable! you are so creative! 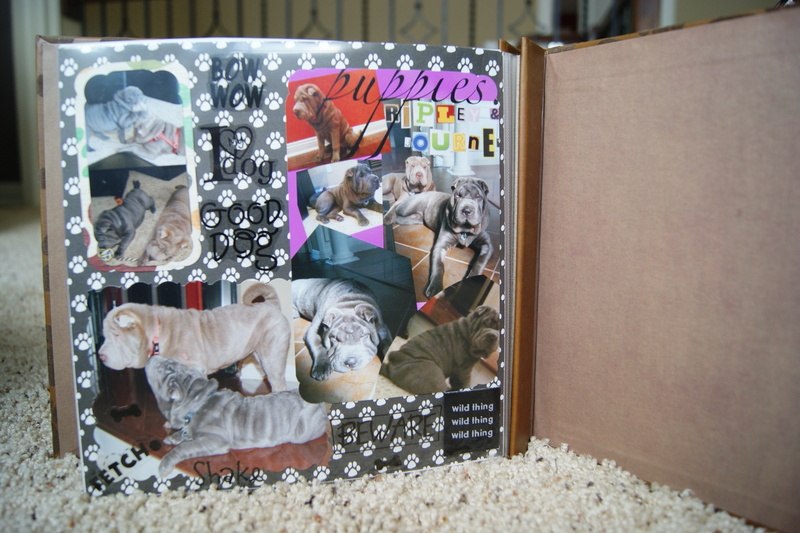 It was alot of fun for me to design and make this scrapbook. I was so excited to give it to him! They are the cutest pups I’ve ever seen, ha! You are welcome Katherine, it was a fun book to make! Oh my dog! Those are so freakin cute! 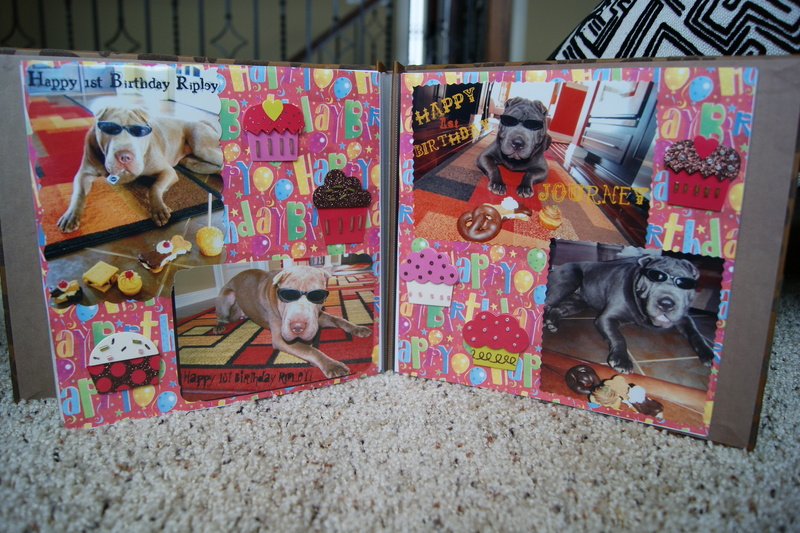 I’m a huge puppy fan and a huge scrapbookin “fan”. As in I like to but I don’t have the time. Seriously, you got my heart on this post. ❤ THIS! 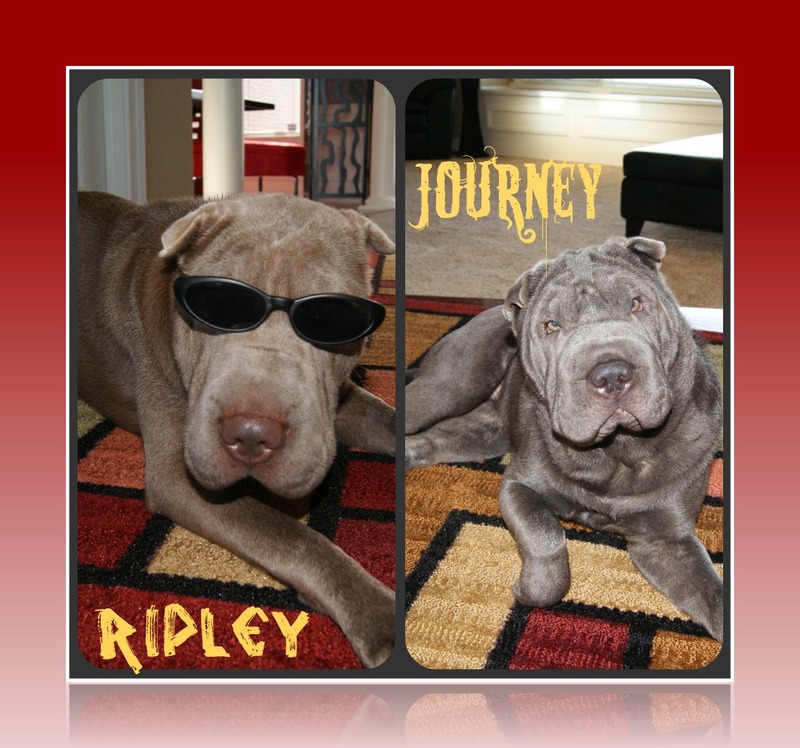 Journey and Ripley are so very cute in person too and have opposite personalities! Omigawsh, this is the CUTEST thing ever! 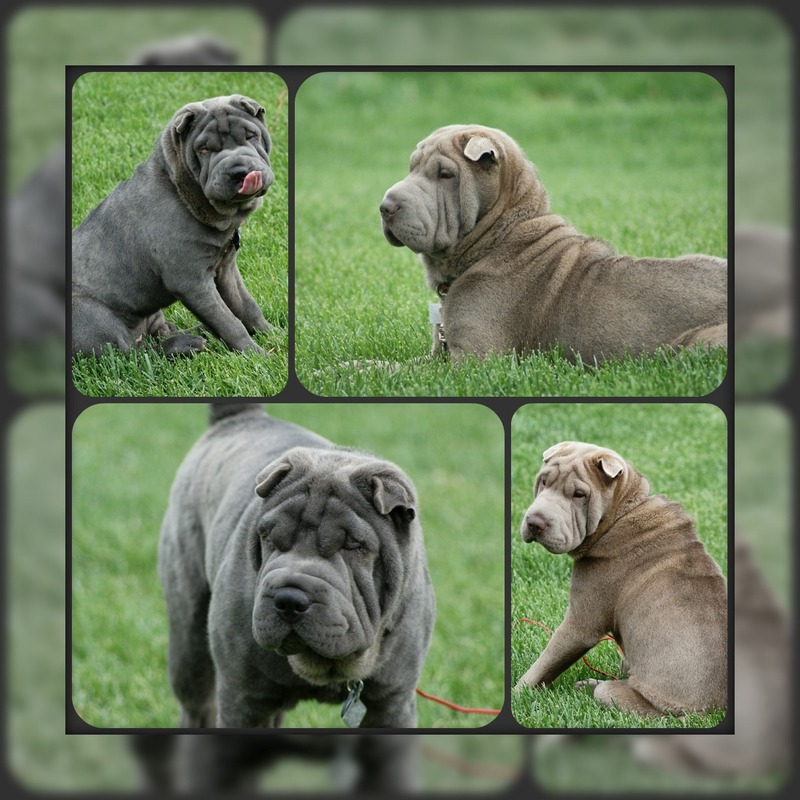 I have to say – my bf is OBSESSED with us getting a Sharpei puppy. I’m glad you stopped by my blog. And maybe we can virtually train for our half-marathons together? Let me know – as I just signed up for one in June too. Two on the books – means I better get my running act together! Glad to “meet” you! Oh, you guys have to get a shar-pei! We fell in love with their pictures online before we went to pick them up in Alabama! Not sure about the whole training thing. My husband signed me up without my permission! How could he not love it! They are sooo precious. Just want to smush that wrinkly sweetness in a big fat hug. 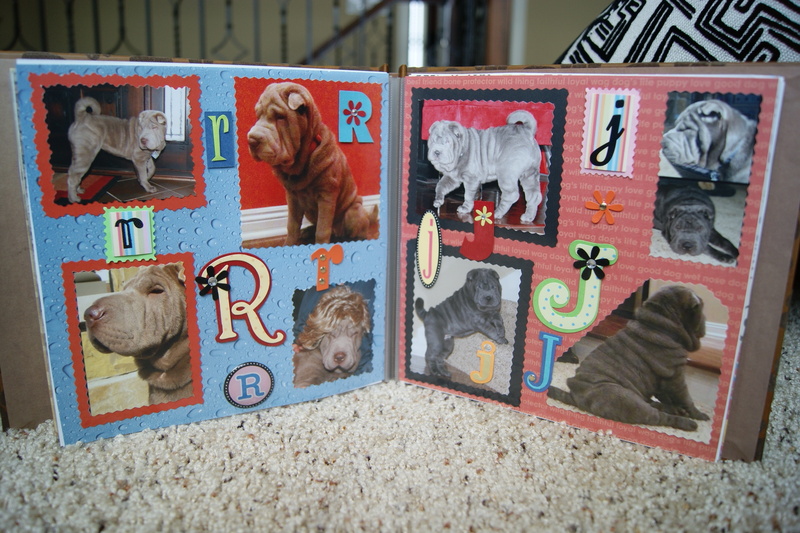 Great scrapbooking job. Thanks Amanda! They are so squishy! Well just commit to doing it all in one day, spread everything out on the floor and dig in, have fun! 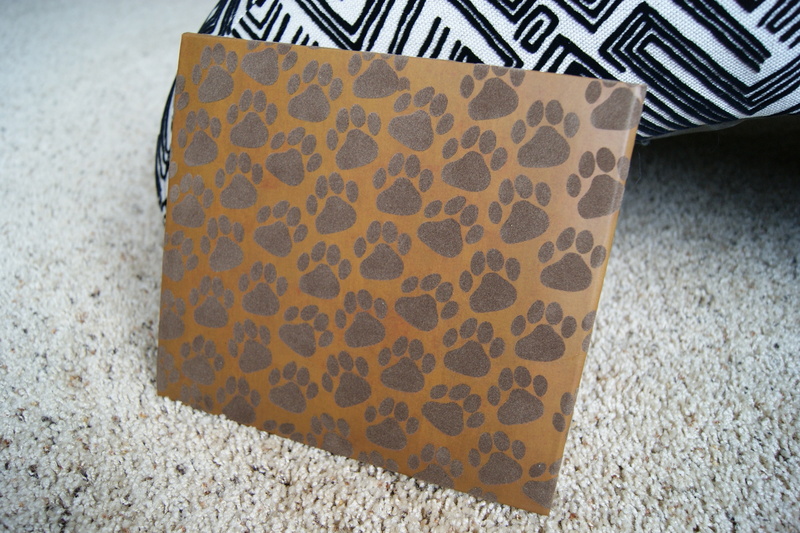 Can you come and make one of these for my pup!?? 😉 haha This is seriously so cute!! What a great idea! You did an amazing job. Our cats are our children! So I would have to say that I have made scrapbooks, and am not ashamed to pull out my iPhone and brag about my babies when people are sharing about their children, haha! Oh my word. These girls are the cutest! 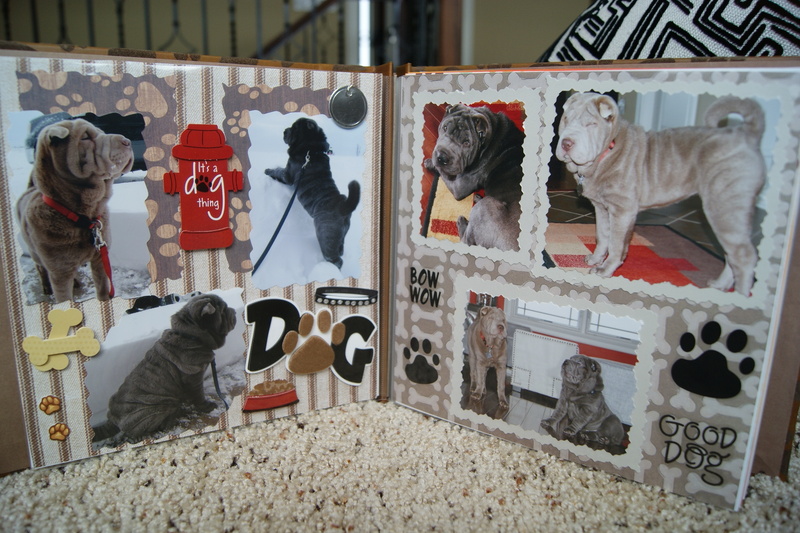 And you did such a fabulous job putting this scrapbook together– I’m inspired. 🙂 Thanks for sharing the link, so glad you stopped by! It was fun and fairly easy to do! It’s a great gift idea too! Your fur babies are soooo cute! 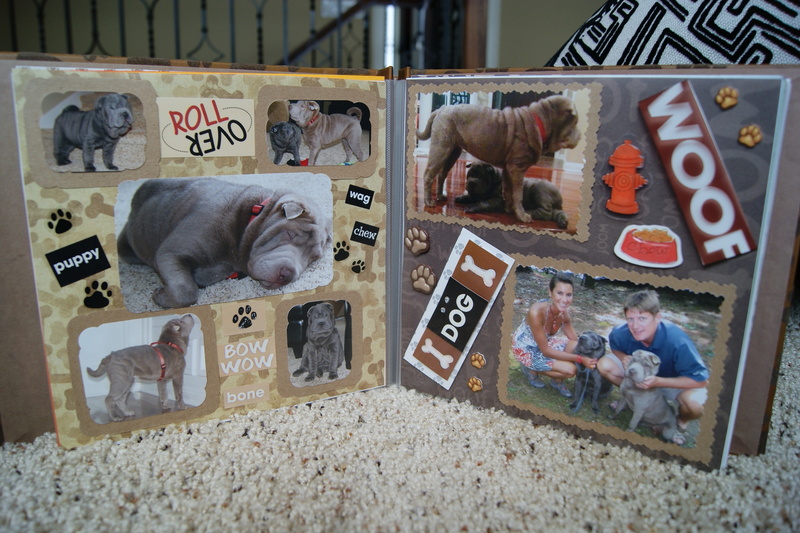 You have quite the talent for scrapbooking! Awe, well thank you! It was fun to make! Oh thank you Katie! They are sweet and squishy! 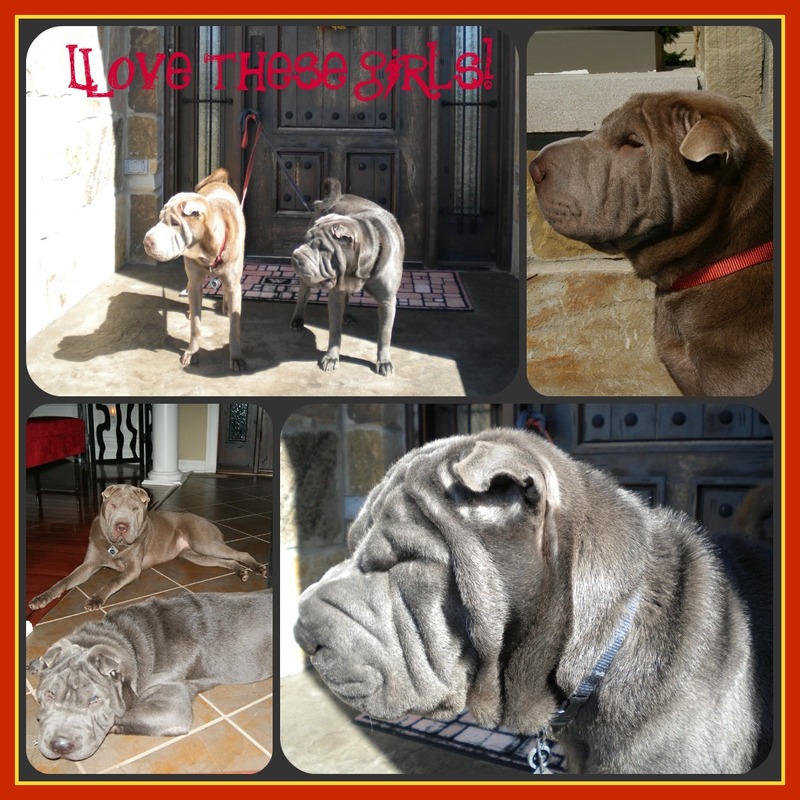 I’m so glad you left a link on my blog to this page; your shar-peis are sooooo cute! I’ve never actually seen one in real life; I’d love to pet one. They look amazingly soft! They are so squishy and soft! Their wrinkly faces and ankles are the best! Once you have the pictures, that book would only take you less than one day to do! Absolutely love the photos of your dogs. 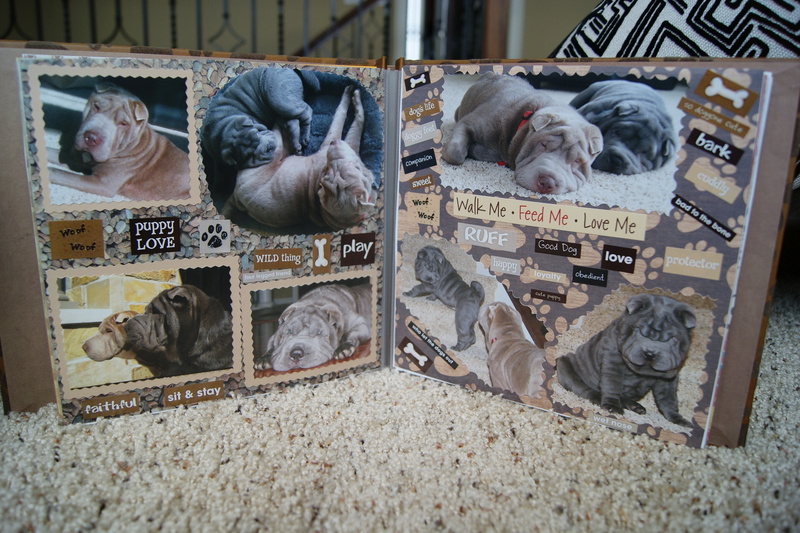 I adopted a Shar Pei 2 years ago (when he was 1); he is wonderfully delightful. 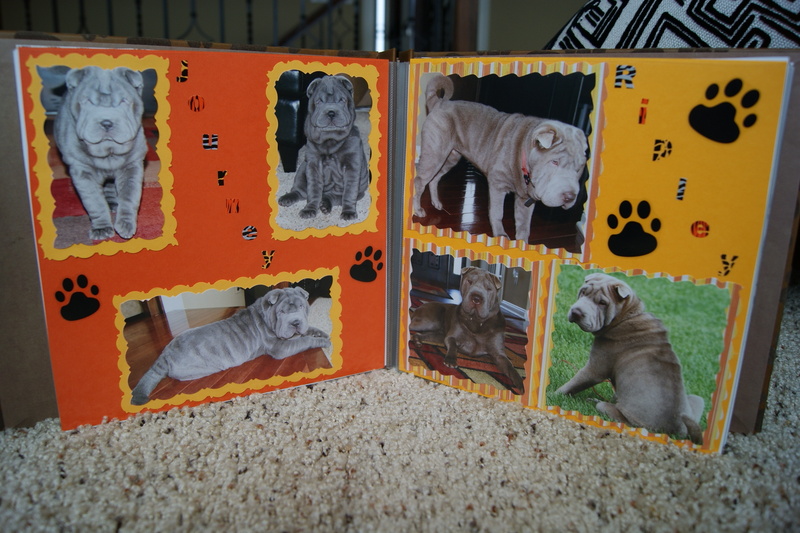 Your scrapbook is the best. Oh thanks Paula! I want to see your sharpei!